Hewlett-Packard is cutting more jobs. HP (HPQ) announced plans on Tuesday to slash another 25,000 to 30,000 jobs, the latest dramatic downsizing at the once-iconic company. The new job cuts are part of HP's breakup into two separate publicly traded companies. 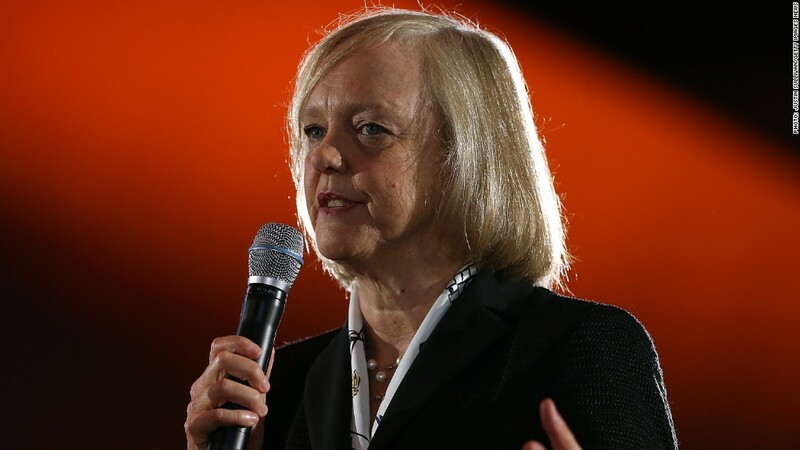 HP CEO Meg Whitman said the latest job cuts will "enable a more competitive, sustainable cost structure" for the new company. Whitman, who will serve as CEO of HP Enterprise, also said "these final actions will eliminate the need for any future corporate restructuring." She previously warned more job cuts were coming, telling CNN's Poppy Harlow in June that "more fine-tuning" could be expected. At the time Whitman acknowledged that the job cuts have been "tough on morale" at HP. HP Enterprise is expected to start trading on November 1 under the ticker symbol "HPE."